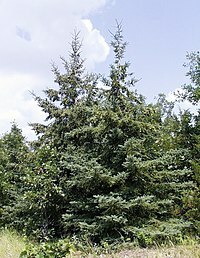 This is a list of U.S. state, federal district, and territory trees, including official trees of the following of the states, of the federal district, and of the territories. 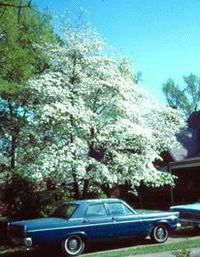 ^ "Official Alabama Tree". Alabama Emblems, Symbols and Honors. Alabama Department of Archives & History. 2003-11-06. Retrieved 2007-03-22. 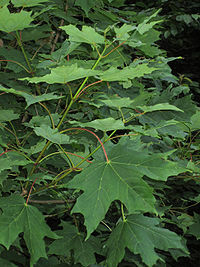 ^ a b https://books.google.com/books?id=sg0tpwxPI6wC&pg=PA107&lpg=PA107&redir_esc=y#v=onepage&q&f=false State Botanical Symbols. Alan McPherson. Retrieved 9 January 2018. ^ "Tidbits". Ludington Daily News. Aug 4, 2001. p. 33. Retrieved 15 October 2015. ^ a b "Nevada Facts and State Emblems". State of Nevada. Archived from the original on 2014-03-27. Retrieved 2016-02-04. ^ "New Mexico Secretary of State: KID'S Corner". Retrieved 2009-05-09. 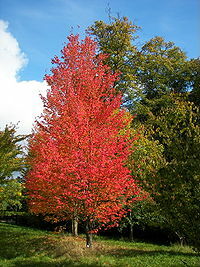 ^ "North Carolina State Tree". ^ "South Carolina Statehouse student web page". Archived from the original on 2007-06-22. Retrieved 2007-07-15. ^ "South Dakota State symbols and emblems". Retrieved 2008-10-20. 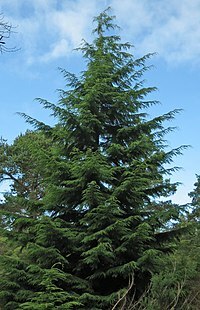 ^ "Symbols of Washington State". Washington State Legislature. Archived from the original on March 9, 2007. Retrieved 2007-03-11. 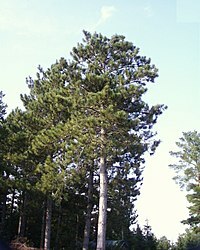 ^ "Wisconsin State Symbols". State of Wisconsin. Archived from the original on 2010-01-12. Retrieved 2011-12-19. "State Trees and State Flowers". United States National Arboretum. 14 July 2010. Retrieved 6 October 2014. 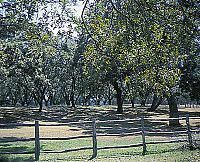 This is a list of U.S. state and territory plants and botanical gardens — plants and botanical gardens which have been designated as an official symbol(s) by a state or territory's legislature. 5 U.S. states and 1 U.S. territory have an official state/territory plant. 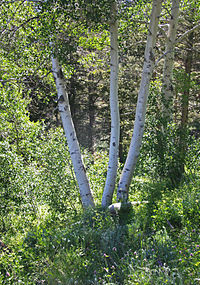 7 U.S. states have an official state botanical garden or arboretum. This list excludes state flowers, state trees, and state grasses. 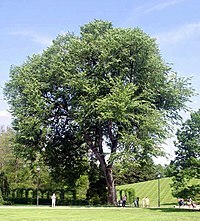 Quercus alba, the white oak, is one of the preeminent hardwoods of eastern and central North America. 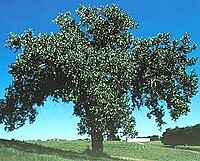 It is a long-lived oak, native to eastern and central North America and found from Minnesota, Ontario, Quebec, and southern Maine south as far as northern Florida and eastern Texas. 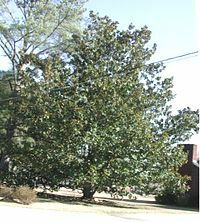 Specimens have been documented to be over 450 years old.Although called a white oak, it is very unusual to find an individual specimen with white bark; the usual color is a light gray. The name comes from the color of the finished wood. 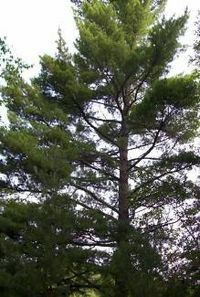 In the forest it can reach a magnificent height and in the open it develops into a massive broad-topped tree with large branches striking out at wide angles.